Little Indiana is back on PBS with a new segment. This time I dig in to Cambridge City, Indiana. 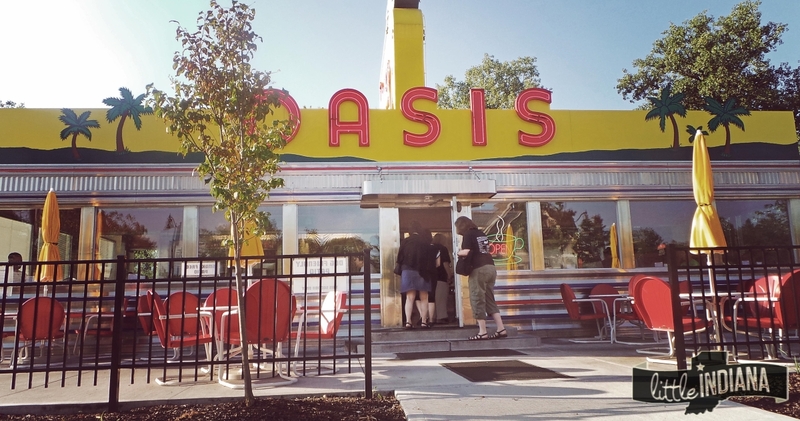 Located in the central part of Indiana, this town has it all: history, shops, attractions, and restaurants. In other words: this is more than a simple day trip. This Wayne County town is big on great antiques, home of one of the best pork tenderloin sandwiches I have ever eaten, and so much charm. Really, it’s just a lovely, lovely town. They have fabulous murals on multiple buildings. It adds a nice touch to an otherwise blank, bland space. As part of the Indiana Antique Trail you can bet that there’s plenty of amazing shopping opportunities here too. With so many antique shops you would think that one would start to run into the next after awhile–but not even close. Each one manages to specialize in different items than its neighbor, resulting in a fantastic variety of vintage items. Many of the shops are housed in architecturally interesting buildings too. Don’t even get me started on the other things to do. Instead, tune in to the show to really see this town up close and personal. Better yet, watch the show, and then make your own plans to visit Cambridge City. It makes a wonderful weekend destination. With so many shops to get through, it is impossible to visit all of them in one day. Well, you could probably visit them, but you probably wouldn’t be able to do much more than walk in and walk right back out again. Some of these shops feature multiple levels–you definitely need to give yourself plenty of time to browse. 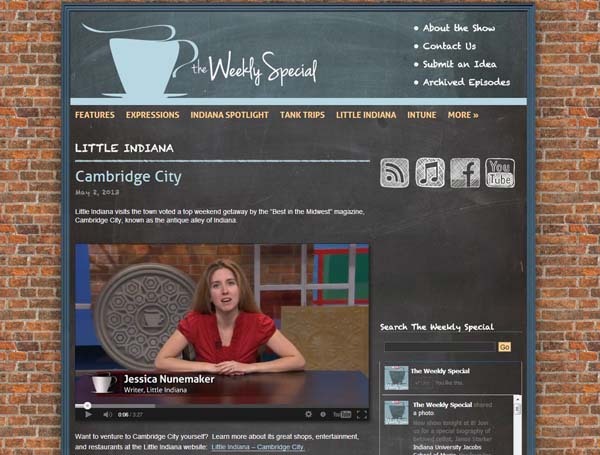 You can watch me in Cambridge City, Indiana right here (below), on the PBS website, or on YouTube. There’s always more where that came from. With a little luck, I will be able to snag a sponsor which would mean a full length “in the field” show for you. Instead of doing voice-overs from the studio and packing as much about a small town in a segment as I can, I would have the freedom to actually be there with you, sharing the places and faces of the town–and plenty more of it. 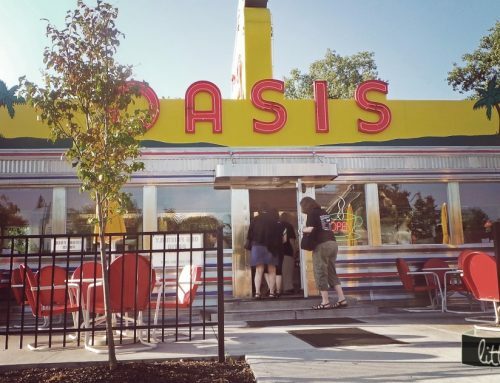 The focus could be spread around a little, equally covering the shops, attractions, restaurants, and off-the-beaten path places, giving them the attention that they deserve. Watch and share the video (and my plea for a sponsor) with your friends, acquaintances, and rich aunts or uncles. Do you love this segment? Why not let PBS know? It’s easy to send them an email. Tell them you love the Little Indiana segments–and would love to see a full-length series one day.